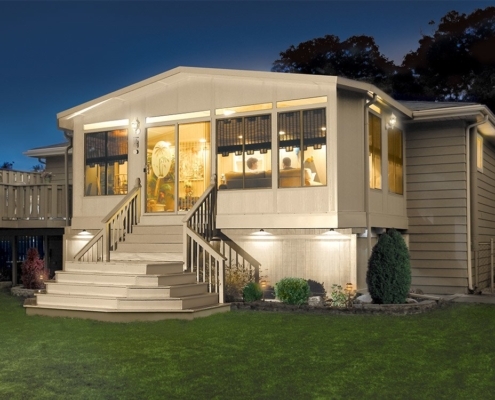 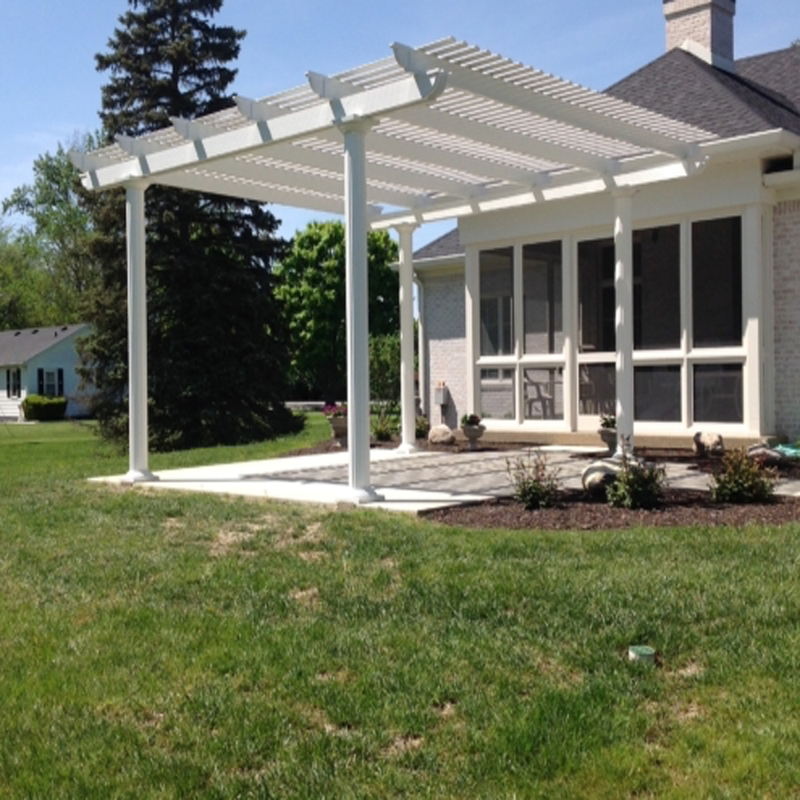 At CMR, we specialize in outdoor living. 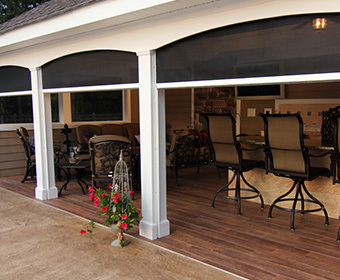 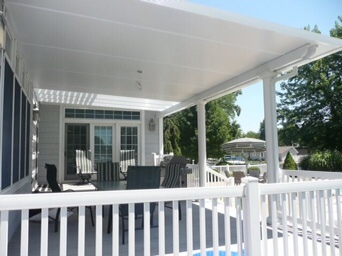 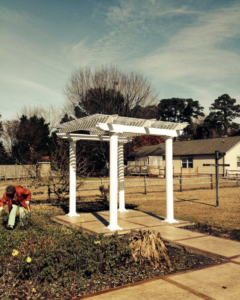 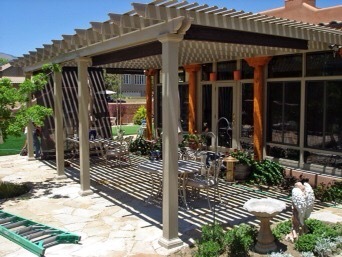 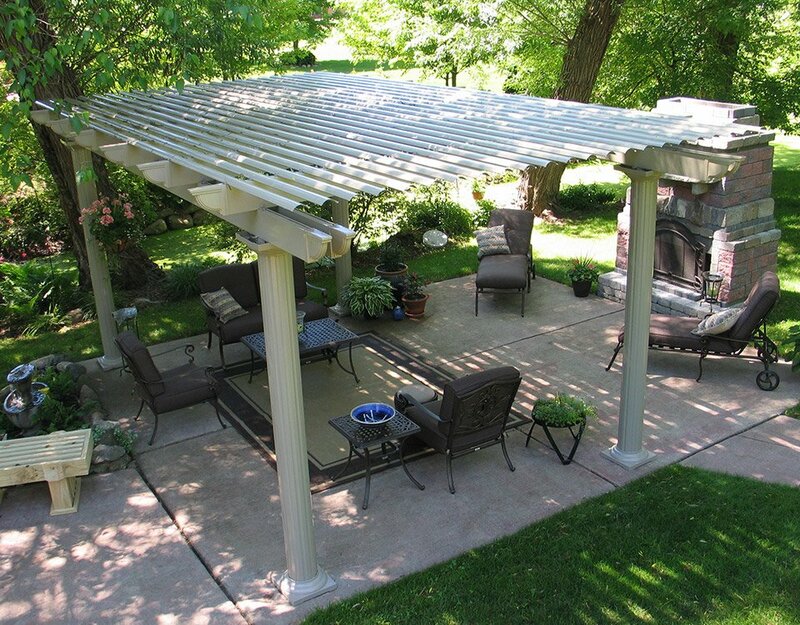 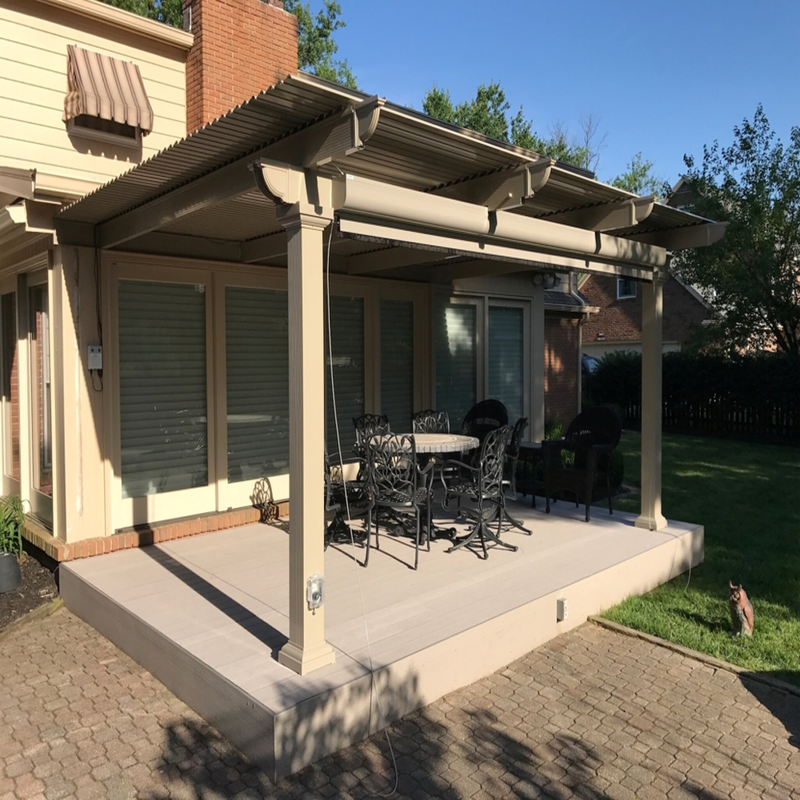 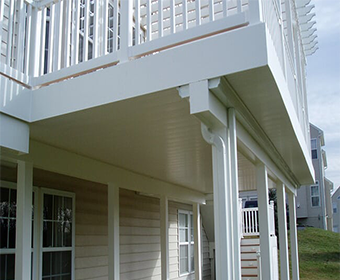 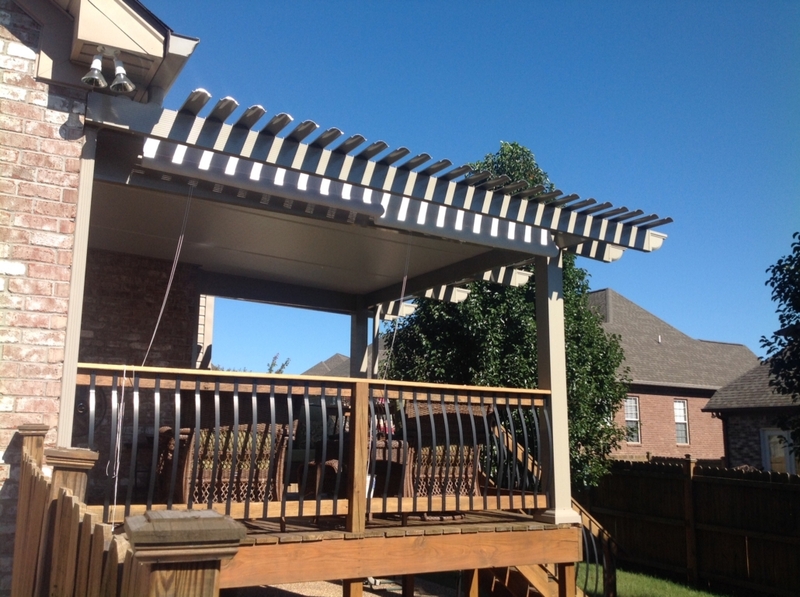 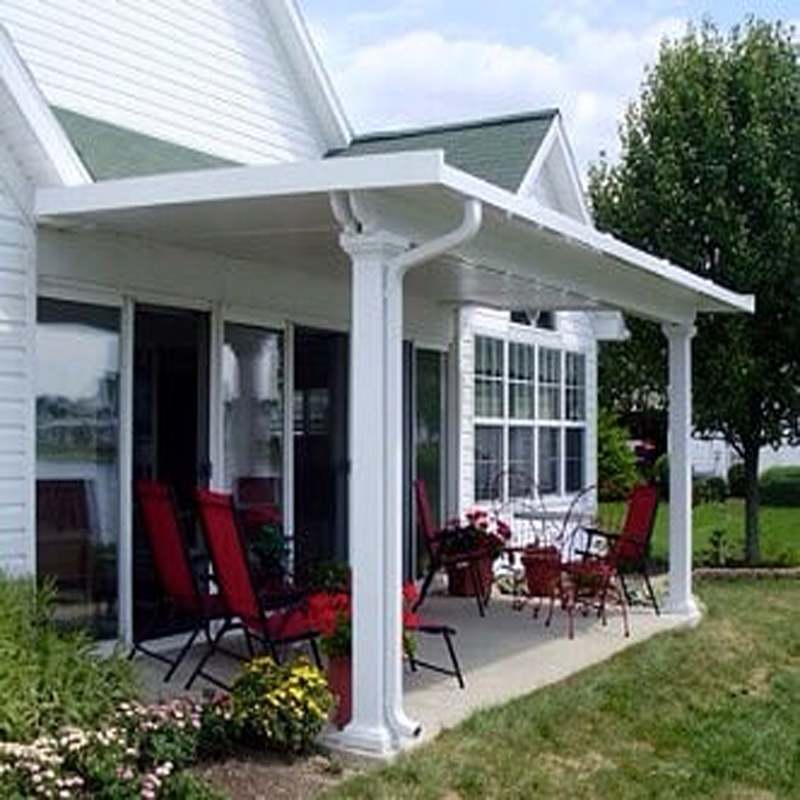 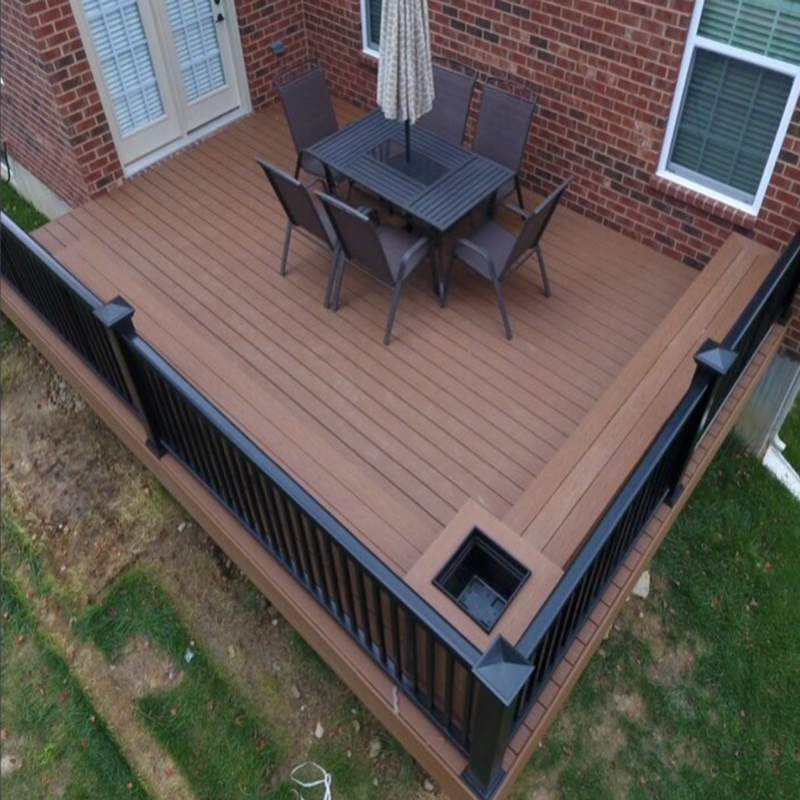 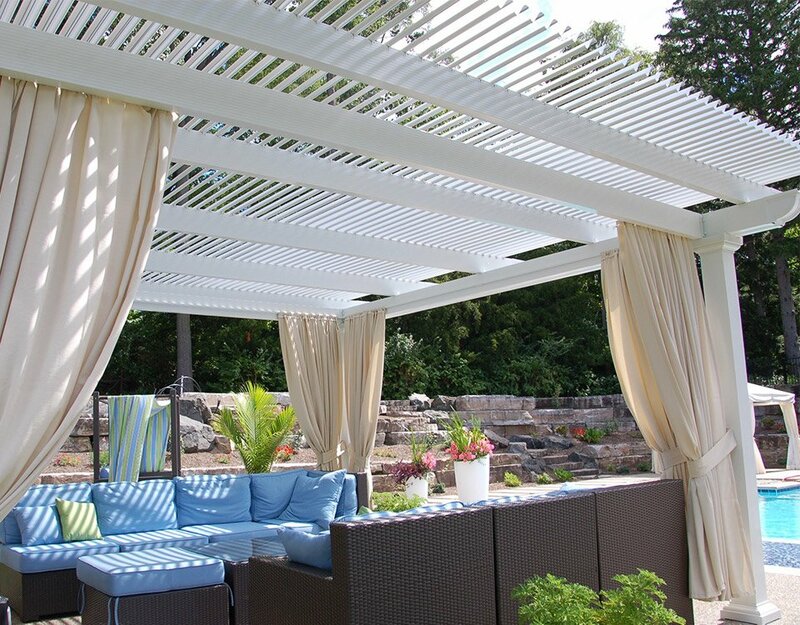 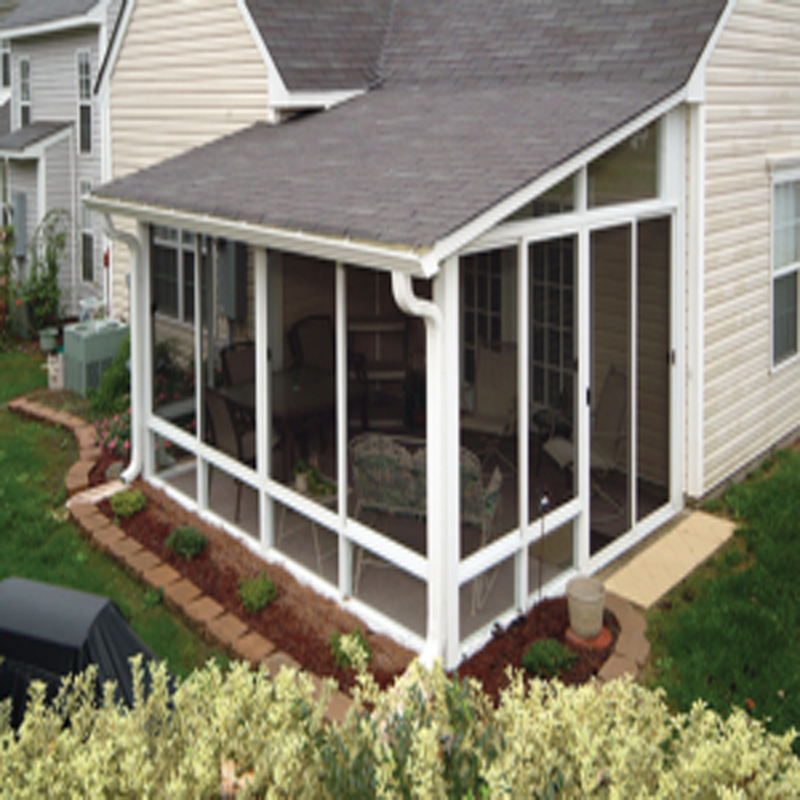 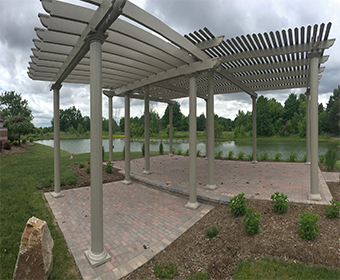 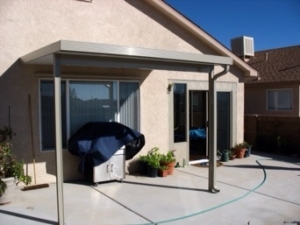 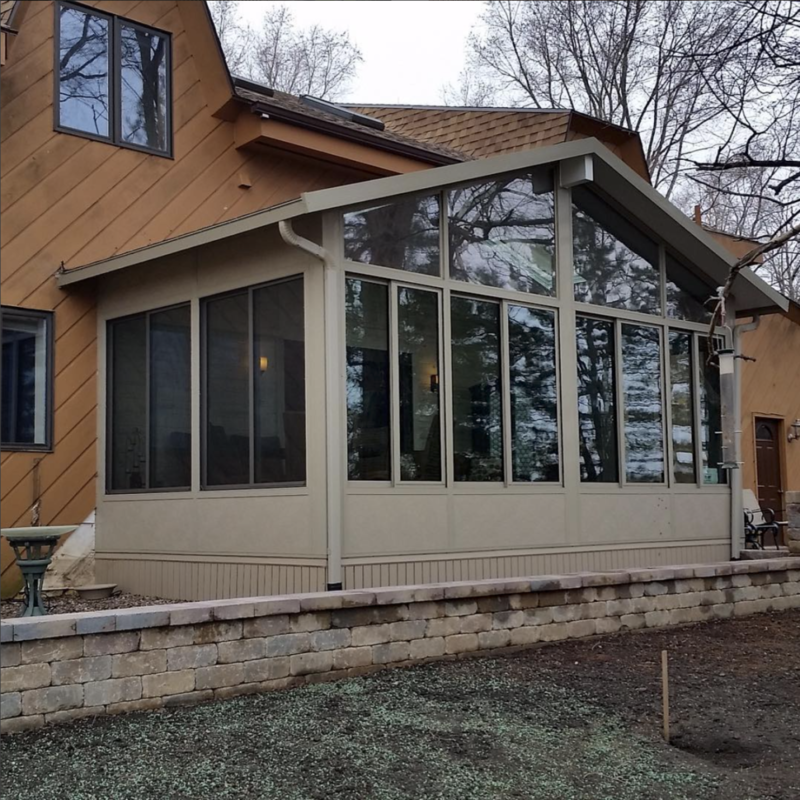 We offer custom designed  Decks, and maintenance-free Pergolas, Pavilions and Screen Rooms. 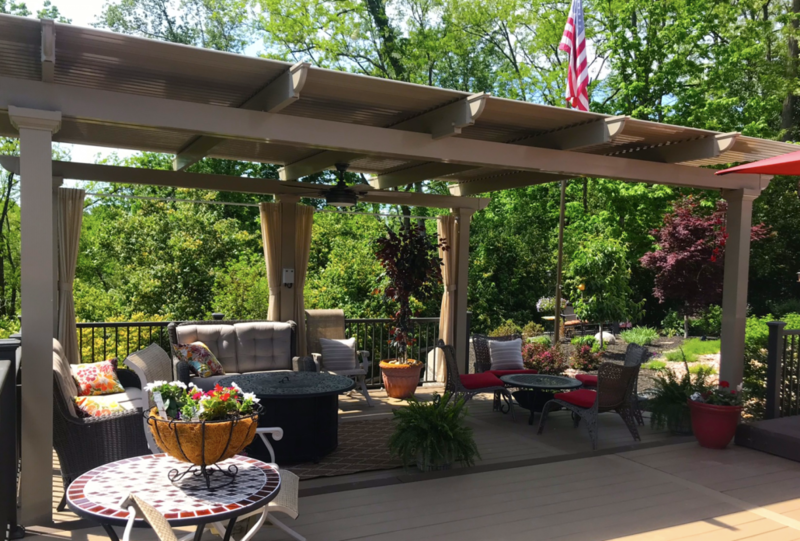 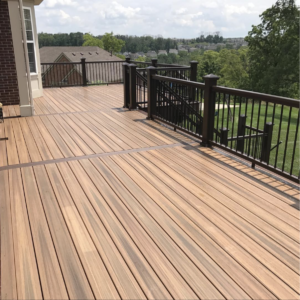 We focus our business around outdoor living spaces, allowing us to perfect our trade with consistency, quality, and efficiency. 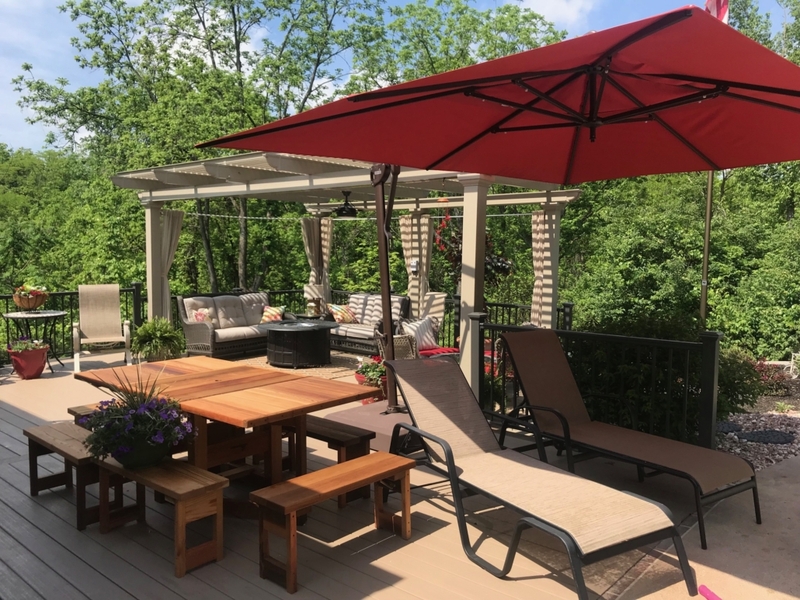 As  builders, we feel that it is important  to evolve with our community as well as the outdoor living industry – offering the latest products, features and designs. 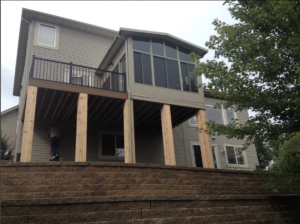 Our designers & installers receive ongoing education on  building codes, structural builds, and product installations. 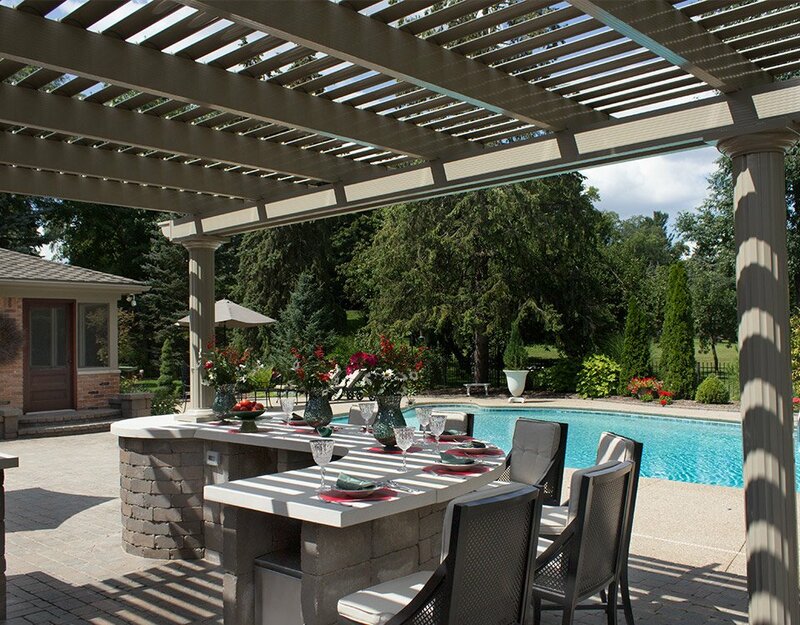 We encourage you to visit with us and discuss your outdoor living ideas. 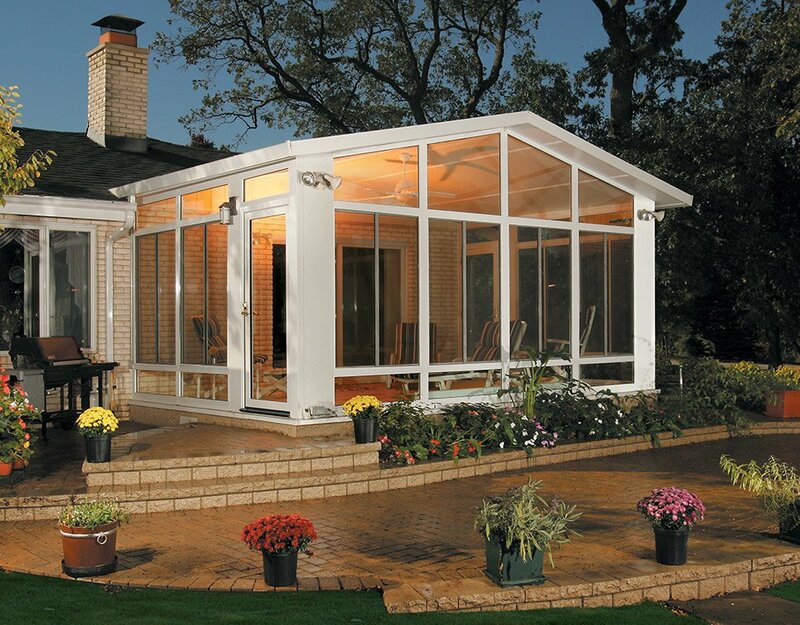 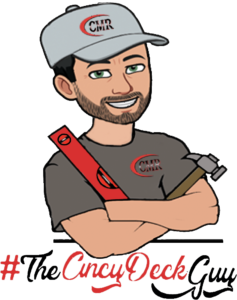 We are certain our experience in creating backyard escapes, and our affordable costs, will help you achieve the outdoor experience you want! 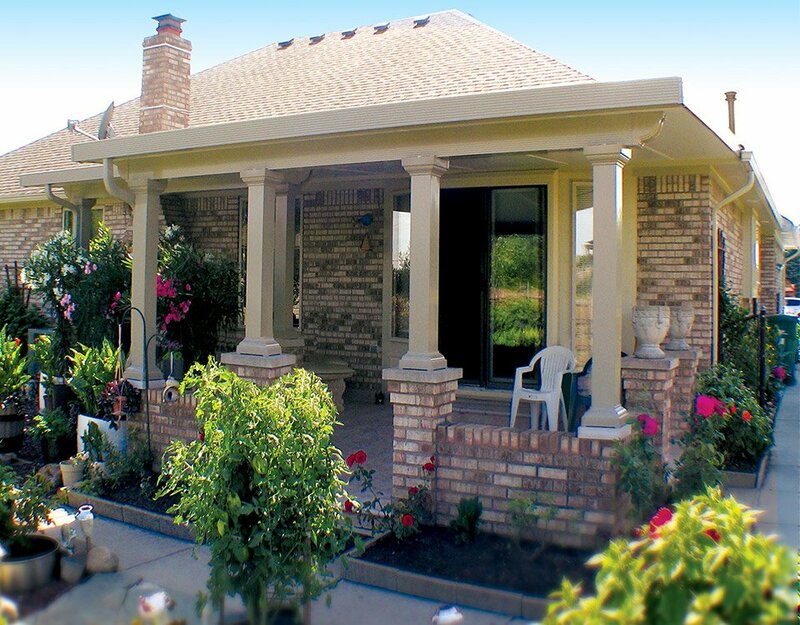 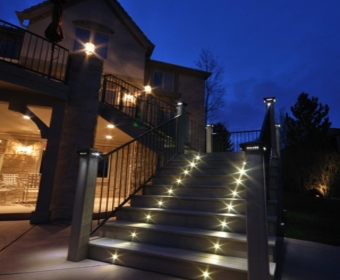 We strive to offer the highest level of quality, while providing beautiful, realistic solutions. 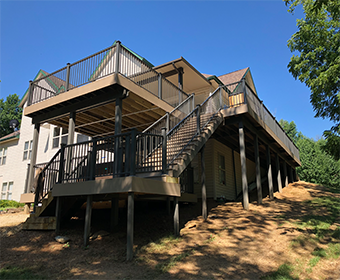 Driven by quality and customer satisfaction, CMR continues to work on many residential and commercial construction projects.